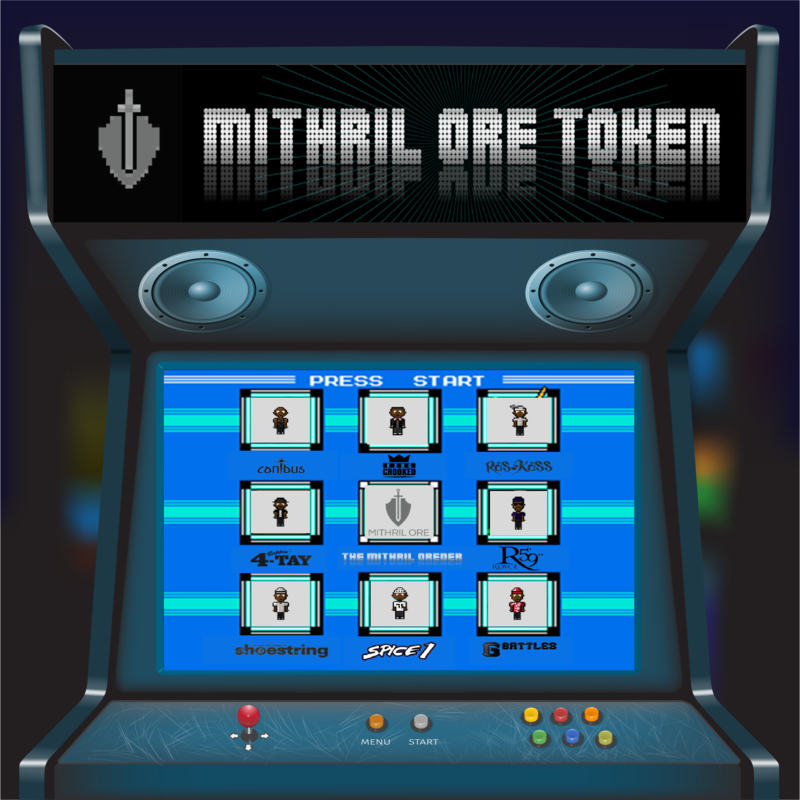 Mithril Ore Tokens will be available once the countdown is reached. 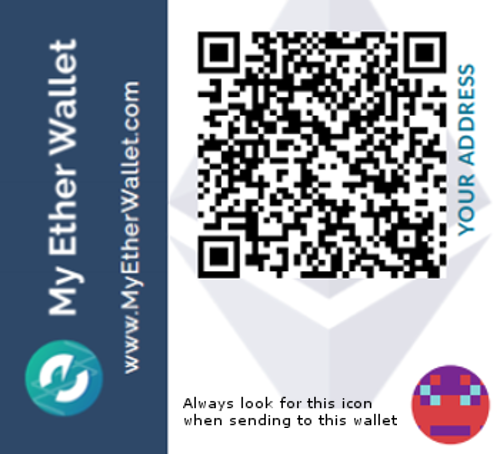 Please see below on how to get our token. 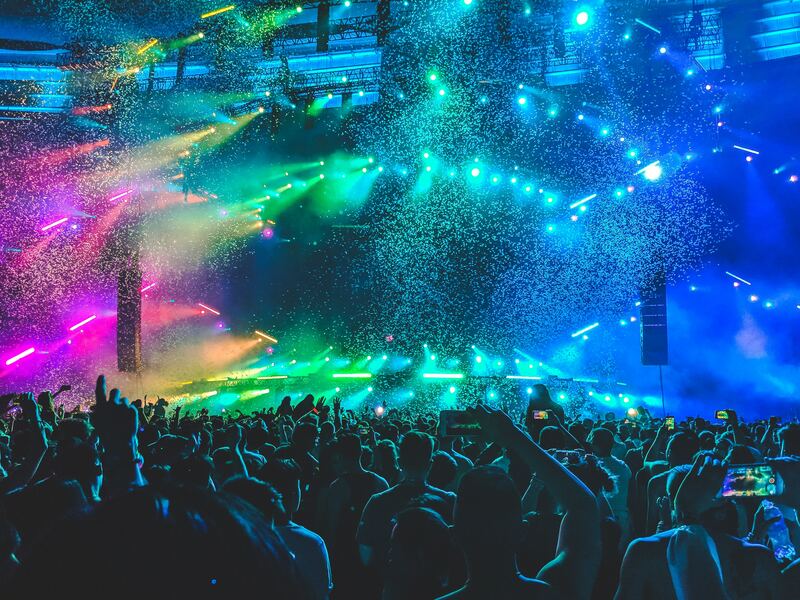 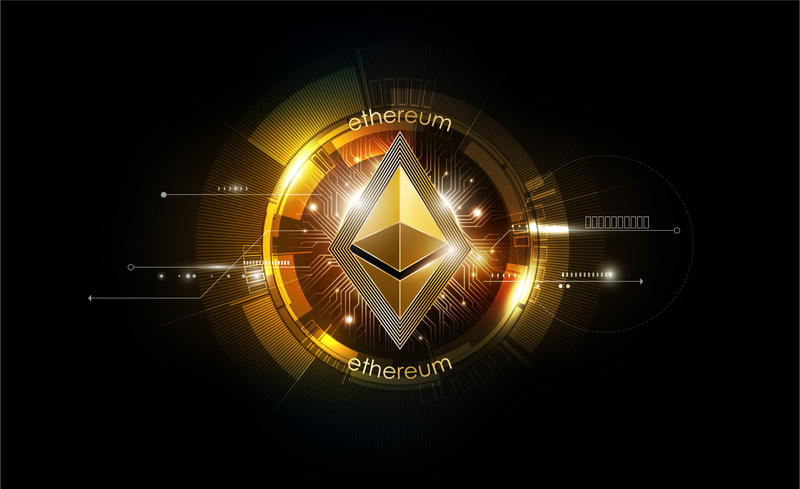 If you don't have ethereum, you can use CoinBase exchange to buy some. 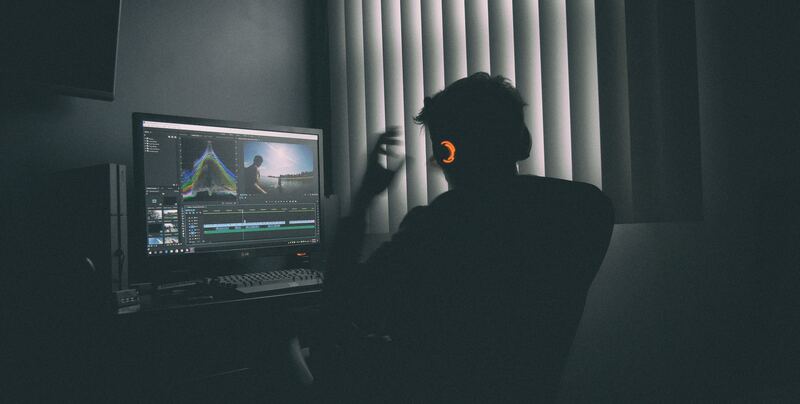 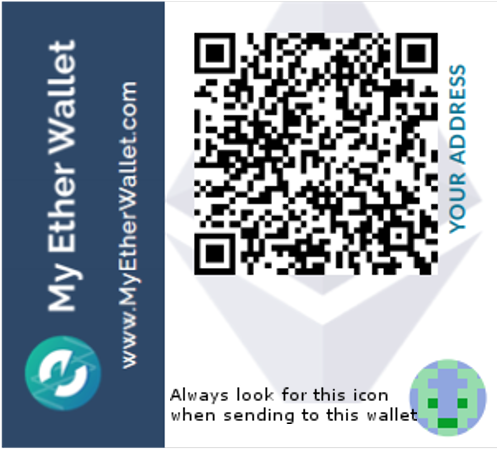 Send ethereum to your MyEtherWallet. 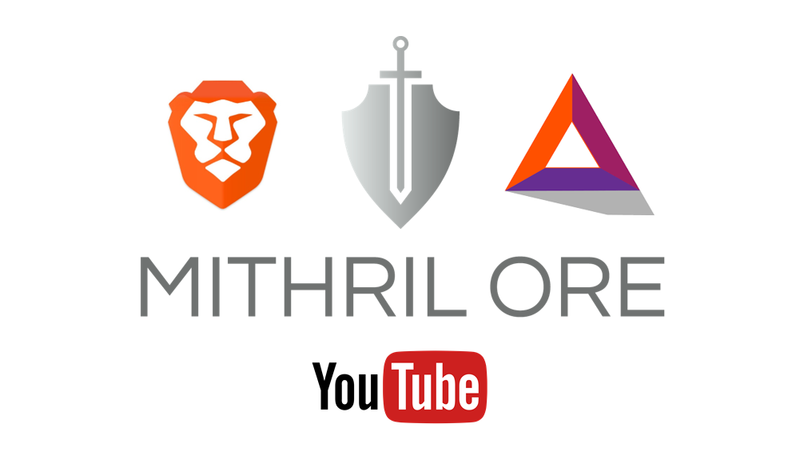 You send us some ethereum, we'll send you Mithril Ore Tokens!